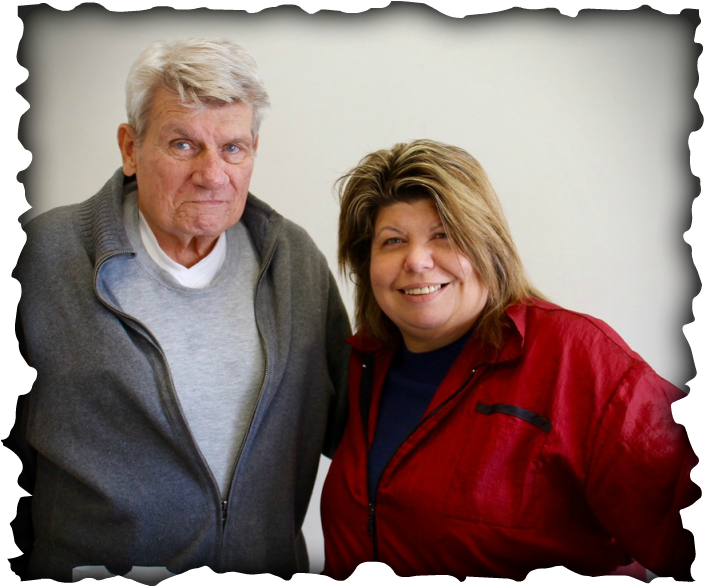 A Family Owned and Operated Business for 59 years! In 1957 Joe Bellomo opened his new business, "Joe's Barber Shop" in Roselle Park. His business became the place for community conversation with many local patrons who lived, worked and raised a family in the town. From the "beat cop," to the teachers, and the many well known names in town, Joe's business became a part of the Roselle Park family. Because of his love for sports, he would give generously to the many athletic organizations in the Borough. In 1991, his daughter, Jodi Bellomo, joined her dad in the family business. Now called Joe & Jodi's Barber Shop many of the same people who were with Joe, welcomed the new face of the business. 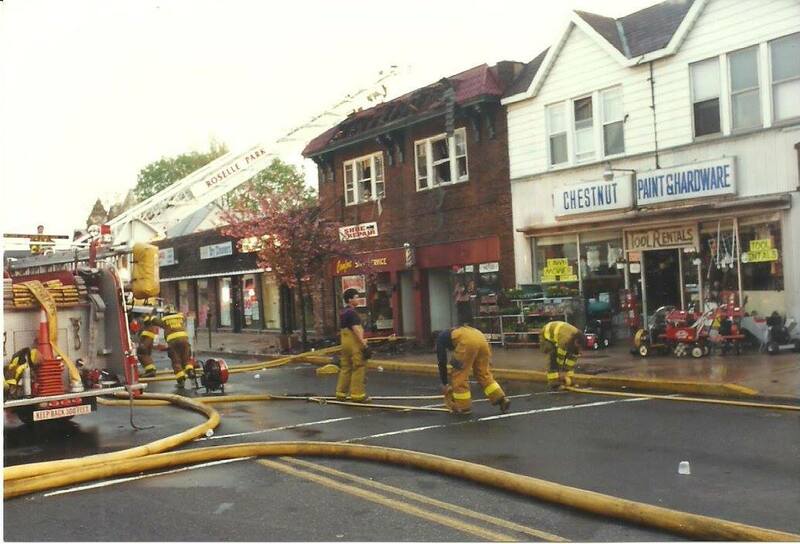 In 1994, fire struck the business and displaced Joe & Jodi's Barber Shop for a year. Rather than leave Roselle Park and rent somewhere else, the Bellomo's chose to stay and purchased the property from the DiMarco family. Since then, they have continued to be one of the longest lasting successful businesses in Roselle Park.